"Breathe deep. This won't hurt a bit." Michael Downs will discuss his years of research that went into his third book, The Strange and True Tale of Horace Wells, Surgeon Dentist. 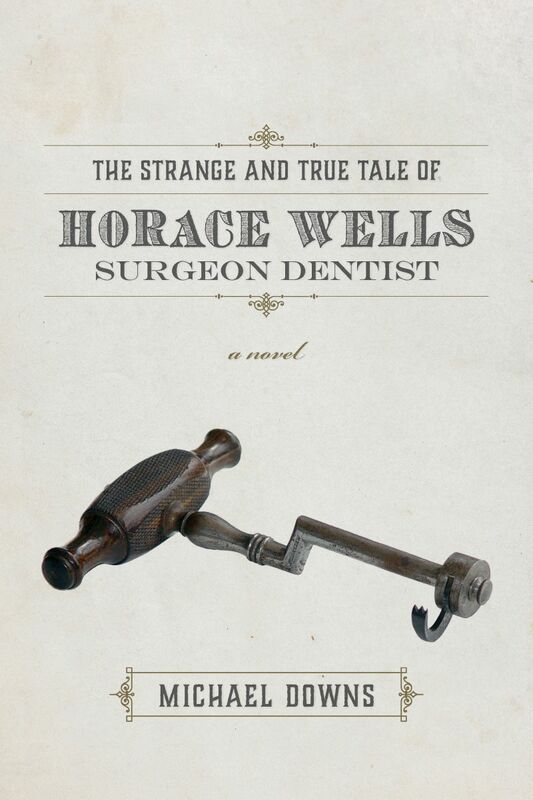 Moving through 19th-century New England to Paris and back again, The Strange and True Tale of Horace Wells, Surgeon Dentist, imagines the sacrifices and struggles of the man widely credited with discovering anesthesia. The book is a love story but also a story of what love can't redeem: of narcotic dreams and waking insanity; of pain's destruction and what pains can never be eased. It’s a novel that resonates with our contemporary struggles involving pain and the substances that numb it. Downs, a native of Hartford, CT, where Wells practiced, built the novel out of years of research and study about Wells’s life and times and dental practices of the era. The result is a book praised in the Los Angeles Review of Books as “hypnotic” and “a fascinating story in skilled elegant prose.” The Strange and True Tale of Horace Wells was recently named a finalist in historical fiction for the Foreword INDIES Book of the Year Award. Books will be available for purchase before and after the lecture. Michael Downs is the author of three books, most recently The Strange and True Tale of Horace Wells, Surgeon Dentist, which explores the life of the man widely credited with introducing general anesthesia - and thereby changing human history. 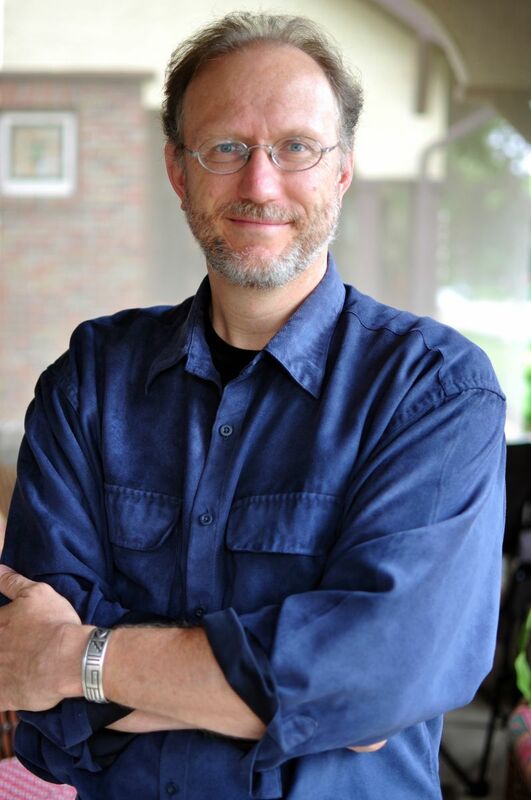 Downs’s awards include The River Teeth Literary Nonfiction Book Award, and fellowships from the National Endowment for the Arts, the Mid-Atlantic States Arts Council, and the Greater Baltimore Cultural Alliance. He is a professor of English at Towson University and lives in Baltimore City. Check in, cocktails, networking and opportunity to buy a signed copy of The Strange and True Tale of Horace Wells, Surgeon Dentist from 6:00 – 6:30 p.m.
Buffet-style dinner available at 6:30 p.m.